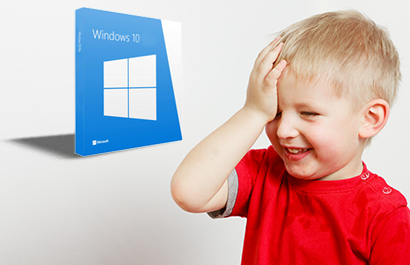 A Windows 10 Migration Update. And It Doesn't Look Good. Migration to Windows 10 is a hot topic on everyone’s radar right now. The scheduled end date for Windows 7 report is only a short eight months away, and we are all itching to see some additional direction for upgrading our ATMs.